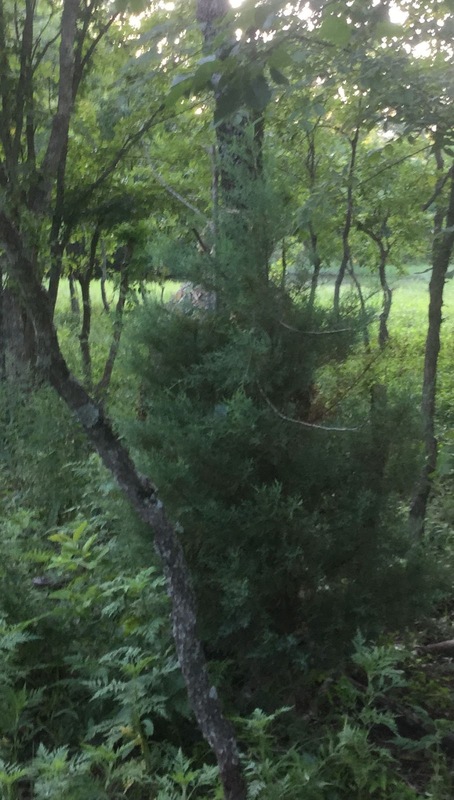 We were so happy when we got this ghillie suit in the mail from Sniper Outfitters. This is a very professionally made ghillie suit and has such great detail. As you can tell in the picture, it is 3D leafy design. 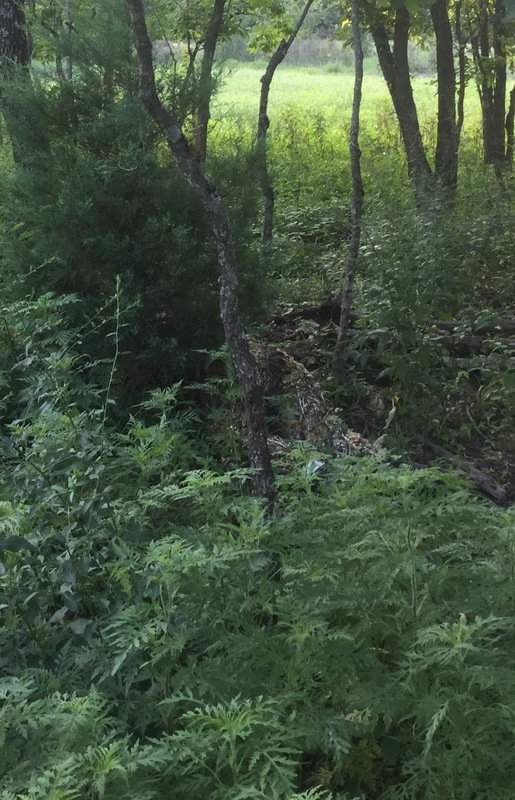 It is perfect for deer hunting, turkey hunting or any other kind of hunting you would do in the woods. 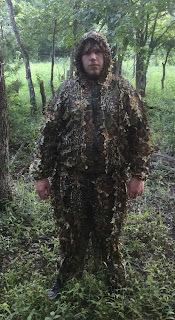 It is really lightweight and even in these hot summers of SE Oklahoma, you can wear it and not get overheated. It is made well enough that in the winter time, you can wear some wear clothing underneath and still be comfortable too. It is non binding and really comfortable. 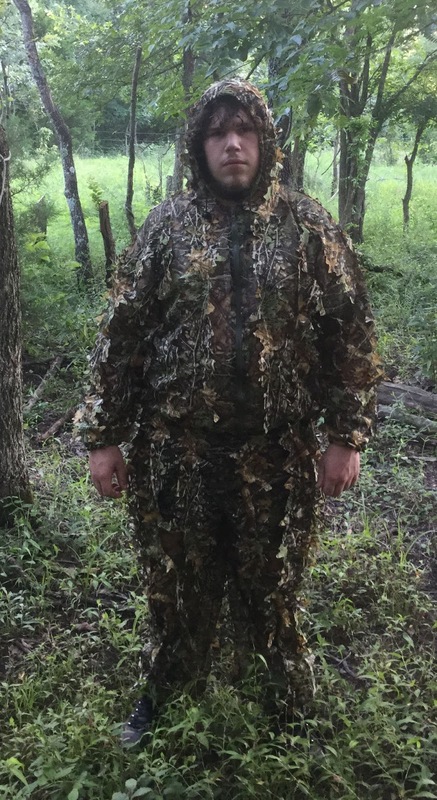 The camouflage capabilities of this suit in the woods is great. As you can see in the next two pictures, he is VERY hard to spot and yes, parts of him are sticking out in both photos. The first one he was too hard to spot so we had to have him stand just behind a tree but the bottom photo, he is really hard to see at all. The suit comes in Large and X-Large. We ordered an X-large and it fits my 19 year old son who is 5'10" and 230 pounds and my husband who is 6'2" and 185 pounds. Get it, you will not be disappointed! The Puffy Bed-in-a-box mattress is so revolutionary and amazing. It is made with a brand new design, so new in fact that the patent is still pending on it. It has a deep memory foam that literally cradles you all night long. I suffer from compressed discs in my back and generally toss and turn all night but not since I have this new Puffy Bed. I am able to get a full night's sleep. It is amazing! It really helps my back and body relieve pressure!!! 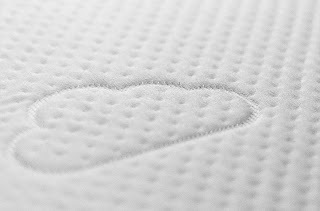 The company is great and stands by its product by offering a 101 night sleep trial and the mattress is backed by a 15 year warranty. Even more importantly, the mattress is made ENTIRELY in the US (from start-to-finish! Another feature I really appreciate is that it is made with heat and moisture dissipation technology. This is important to me because I am pre-menopausal and have hot flashes and really sweat a lot at night. I wake up cool and dry with this new system. That in itself is a big seller to me. Overall, I am super pleased and would recommend it to anyone in the market for a new mattress! I like the house to smell nice but I don't like buying the sprays because they cost so darned much. 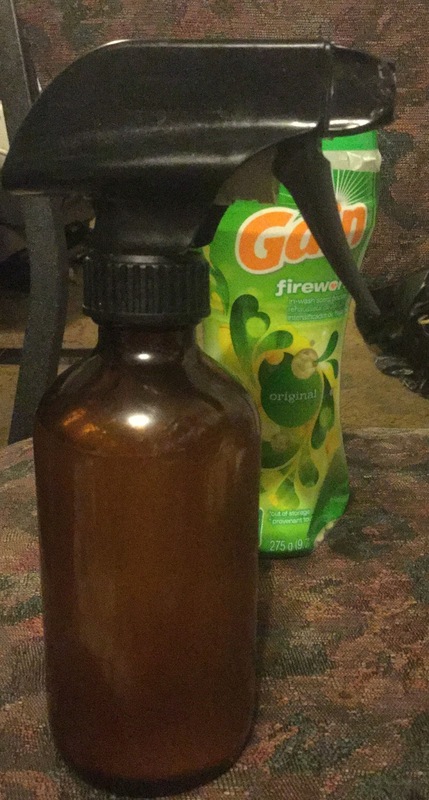 I came up with a way to make some air freshener for the house that smells so much better than most and not only makes a lot, but the scent lasts a lot longer too. All you need is 2 items to make it. 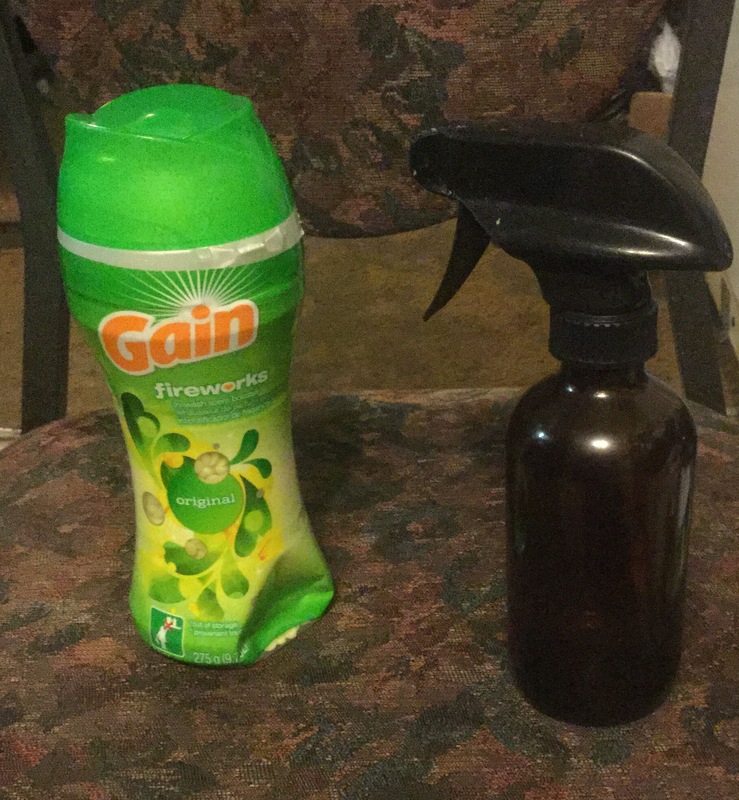 Gain Fireworks in-wash scent booster and a glass spray bottle. You can find the Gain Fireworks in the laundry aisle of about any store. Place 1 tablespoon of the Gain beads into your spray bottle. Now, using a funnel, pour the crystals/beads into the spray bottle. 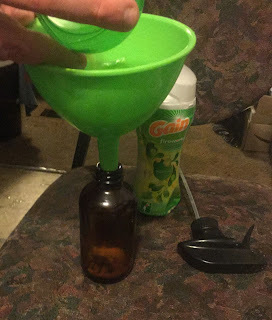 Now add really warm water and fill up the bottle but leave about a 1/2" head space. Now put the spray nozzle on and shake well. It is now ready to use. I shake it before each use and just go around my house spraying it. It is nice smelling and long lasting. The Gain scent booster costs between $4-$6 a container and it will last about 6 months. I use this spray twice a day to freshen each of my rooms and it lasts and lasts. For the price value alone, it is definitely worth making. 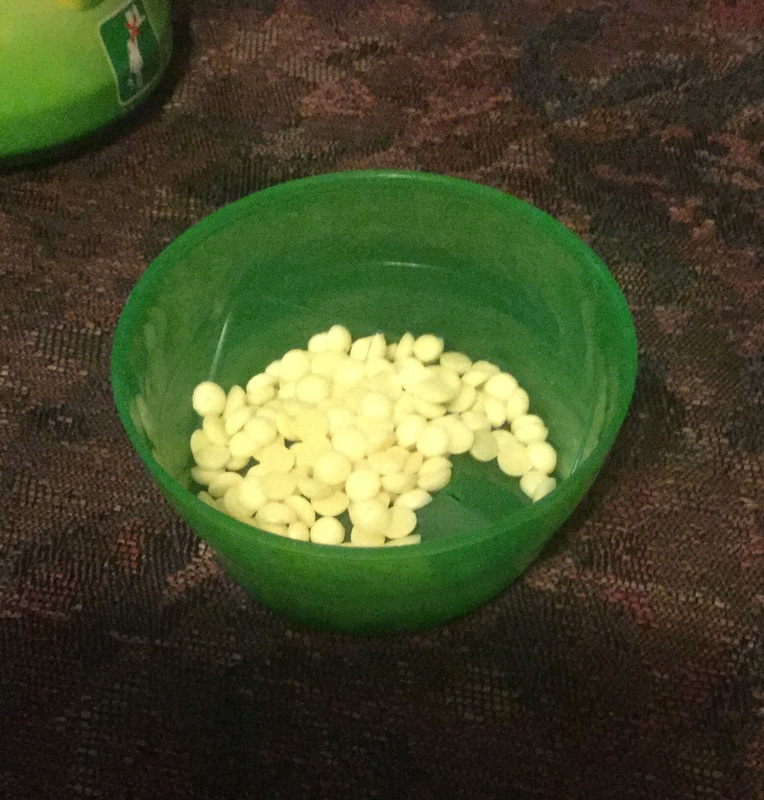 Be sure to read my other posts on Frugal Living!